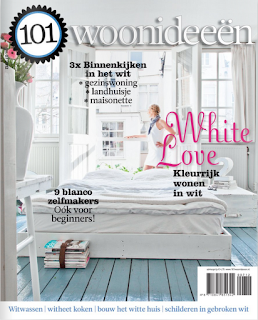 The latest issue of 101 woonideen with a fun little book, made in collaboration with Etsy arrived at my doorstep from the Netherlands yesterday. 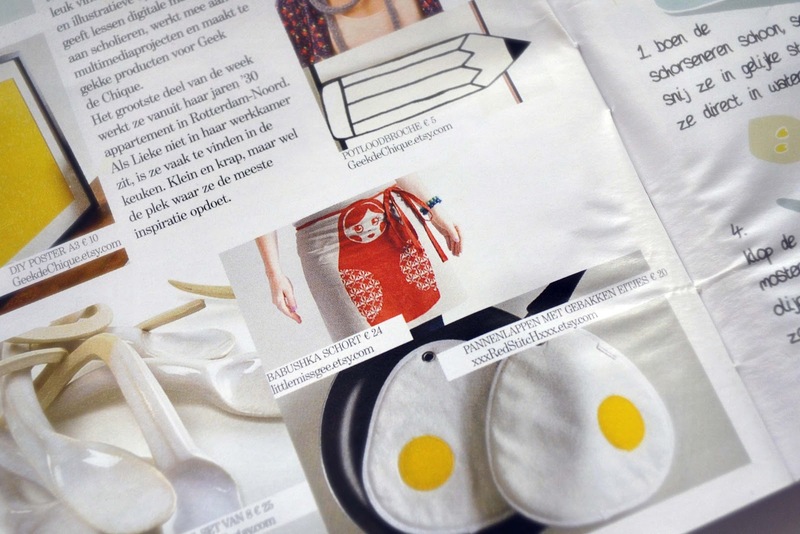 It's a beautiful magazine even though I cannot read a word of Dutch, and the booklet is full of creativity and ideas showcasing designers and their work via Etsy. I turn three pages in, and yes there I am! My Babushka aprons have made it all the way to the Netherlands. My first appearance in print, and I'm ecstatic. 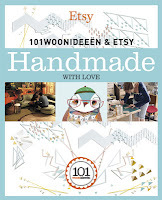 Thanks for the love etsy and 101 woonideen.